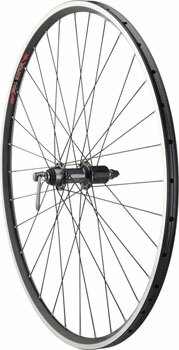 Replacement tubular rear wheels from Quality Wheels. Carver Bikes Full Carbon Fork for 700c Cyclocross bikes. Fork has a 1-1/8'' carbon steerer uncut at 300mm. 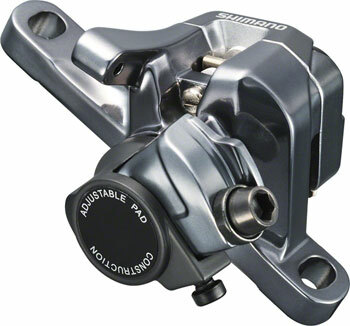 Cantilever brakes only.